This Saturday morning we bring to you, UFC Fight Night 115 results from the Ahoy Rotterdam in Rotterdam, Netherland. The entire fight card will be streamed live on UFC Fight Pass beginning at 11:30 a.m. EST. The main card will pick up at 3 p.m. 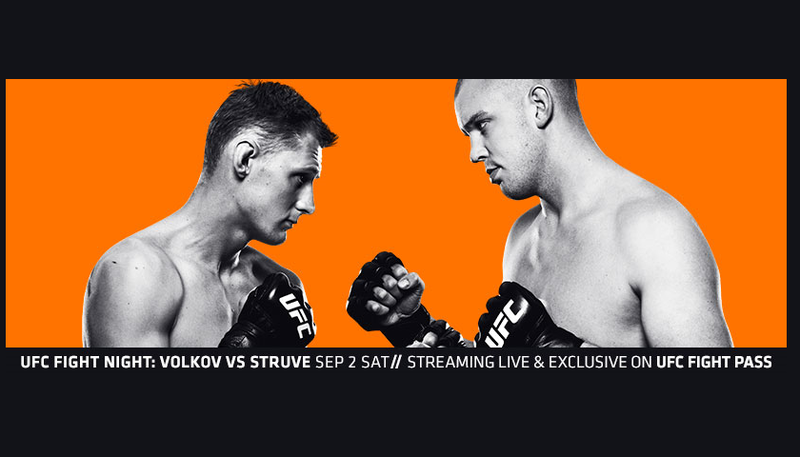 In the main event, a heavyweight clash as Stefan Struve takes on Alexander Volkov. Two of the largest men to ever compete inside the octagon went toe-to-toe. 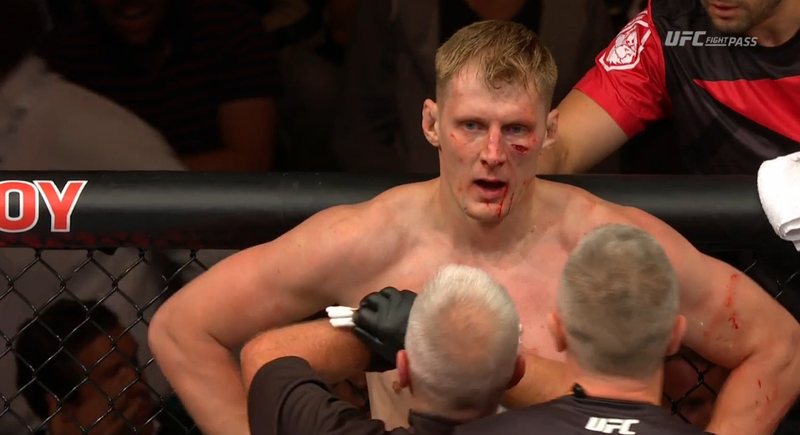 Struve, the larger of the two cut Volkov under the eye in the first round. The Russian bounced back from adversity and was able to finish the Struve in enemy territory. 40-year old Marion Reneau appeared to be better than ever in her late third round TKO win over late comer Talita Oliveira who stepped in for Germaine de Randamie. Darren Till looked absolutely fantastic in his fight with Bojan Velickovic. What a fun fight this was. Till bloodied Velickovic in the first and when the two combatants got back to their feet they each signaled to the crowds for cheers before embracing in the center of the octagon. The fight went all three rounds but the highly confident Till won all three rounds on the judges’ scorecards. Good Lord, Mairbek Taisumov put Felipe Silva to sleep with a perfectly timed right hand to the chin. One punch knockout. An impressive UFC debut for Thibault Gouti who set up his finish with a head kick followed by a flurry of unanswered strikes before the referee called an end to the contest.